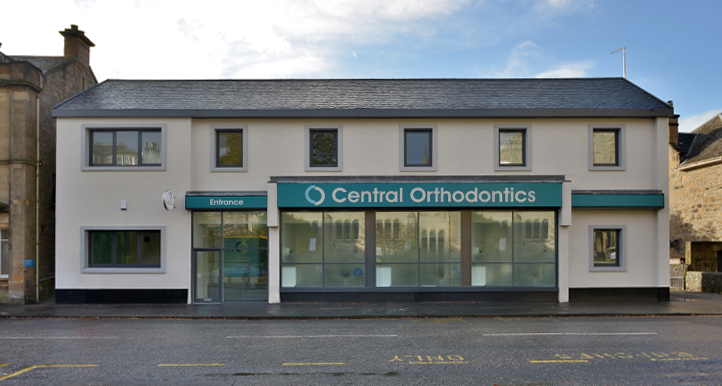 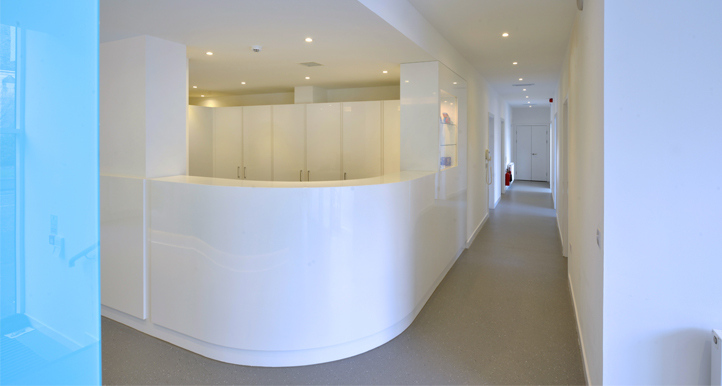 NVDC have created a four surgery practice within the former Stirling Tourist Information building. 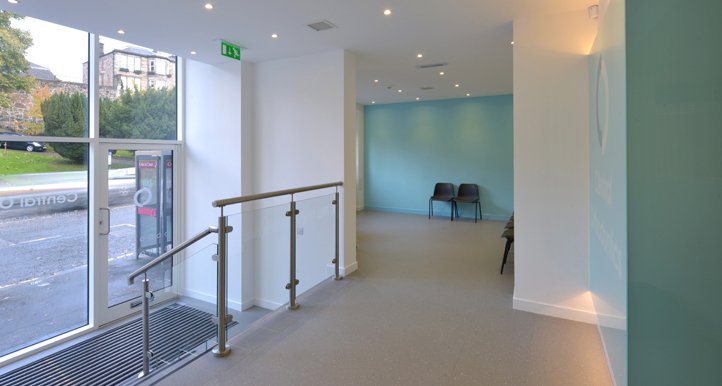 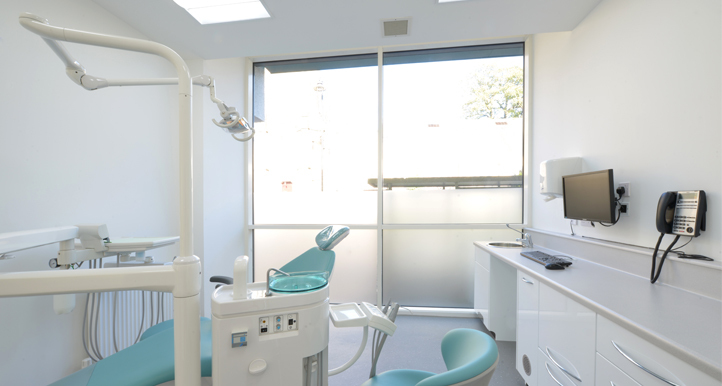 Being a much larger building than required, and in need of full refurbishment, NVDC worked intelligently to maximize the client’s budget while effectively communicating the practice’s values of patient care through the design. 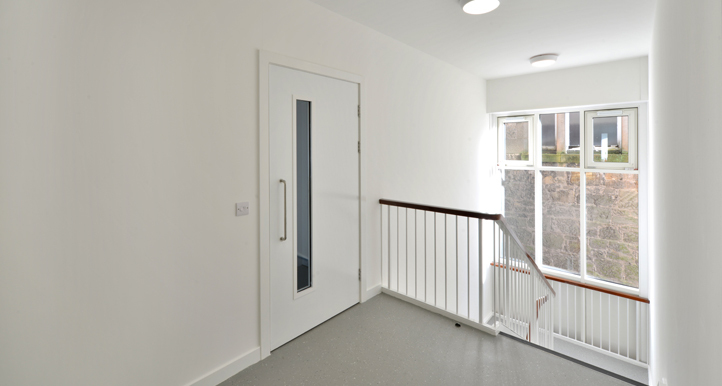 The surgeries are arranged along the front of the building, taking advantage of the expansive glazing, giving them access to ambient north light to create bright and calming spaces. 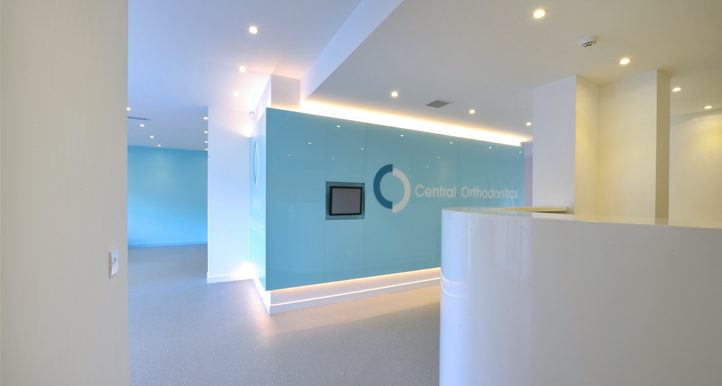 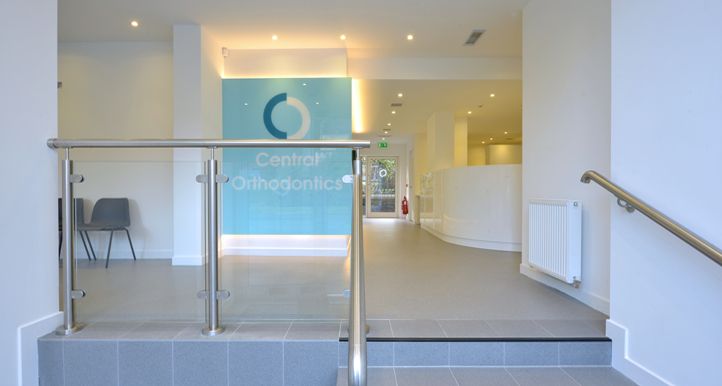 The existing entrance has been reconfigured with a glass feature wall, which embraces the space and further communicates the practice’s values through its integrated billboard.